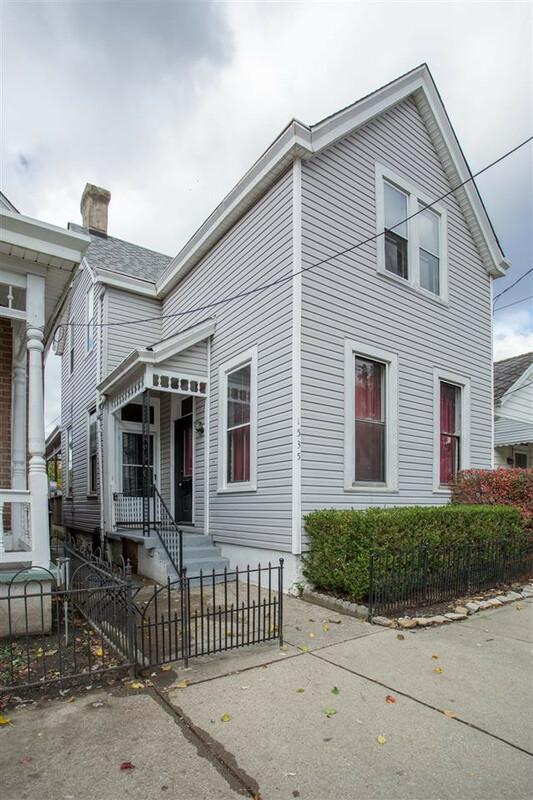 Come take a look at this delightful, move-in-ready Westside home. Three bedrooms and one full bath on the 2nd floor, plus a half bath on the 1st floor. Large backyard with **OFF STREET PARKING**. Super cute with plenty of charm.